Welcome to our 2013 coverage of the International Premium Cigar & Pipe Retailers Association (IPCPR) Convention. This year’s trade-show is being held in Las Vegas, Nevada from July 13th – 17th. 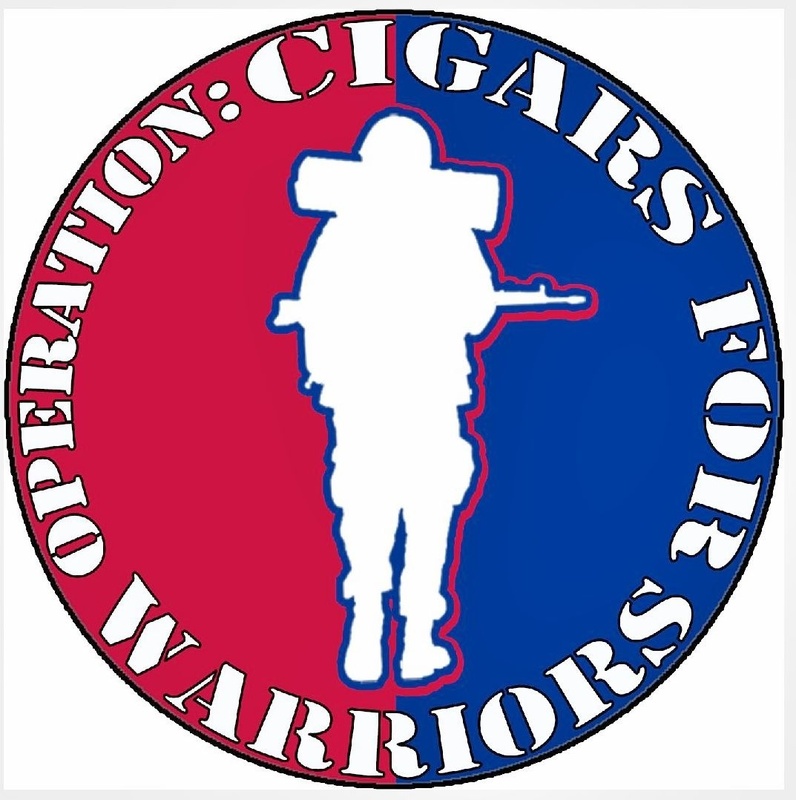 While the last four (4) years provided me an opportunity to attend the show as a retail sales and humidor consultant, this year marks the first we’ll be covering the show as a member of the cigar media. With the show still two (2) weeks away, we’d like to take the opportunity to “wet your whistle”. Over the next few days we will post pre-convention topics and articles of interest. So sit back, grab a smoke, pair it with your favorite drink and enjoy – cheers!